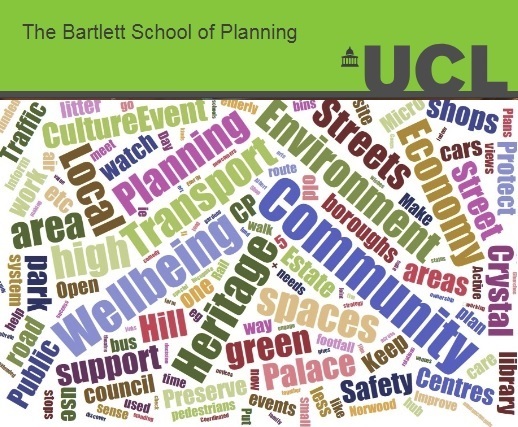 Over an intense period in 2017, students from the Bartlett School of Planning undertook a range of community and planning research about the “Crystal Palace & Upper Norwood” area. The post-graduate students were from MSc programme in Spatial Planning, at UCL. 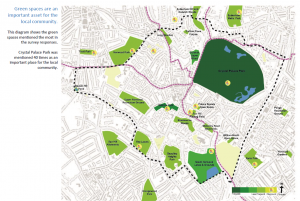 This was to explore how a neighbourhood planning approach could help “promote and improve the social, economic and environmental well-being of the Crystal Palace and Upper Norwood neighbourhood area” in this unique cross border area. The information they collated has been made shareable as far as possible. Their work is not definitive and contains omissions and due tight deadline of course work some corrections are outstanding. The reports do help provide a basis for further areas of detailed work and local engagement, and help identify local planning considerations. This report provides a detailed analysis of the key issues facing professional and industrial businesses within the neighbourhood area. As part of this report, policy recommendations and other long-term recommendations are made. Overall, the area has a peripheral and isolated position to its surrounding larger commercial centres as well as suffering from “passing through” syndrome. 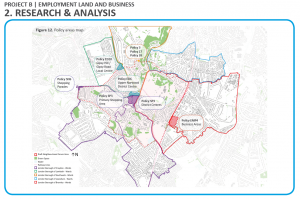 It has disjointed policy and uneven servicing of the area in the cross border town centre area. Looking at each of the five boroughs in turn in the neighbourhood, the project undertook site visits and research to assessing current, planning housing and opportunities for future development and its impact. The affordable housing policies were looked at in detail in order to understand how the need for affordable housing is being addressed. Comparisons were made with other neighbourhood plans to assess how other neighbourhood forums have tackled housing and affordable housing issues. 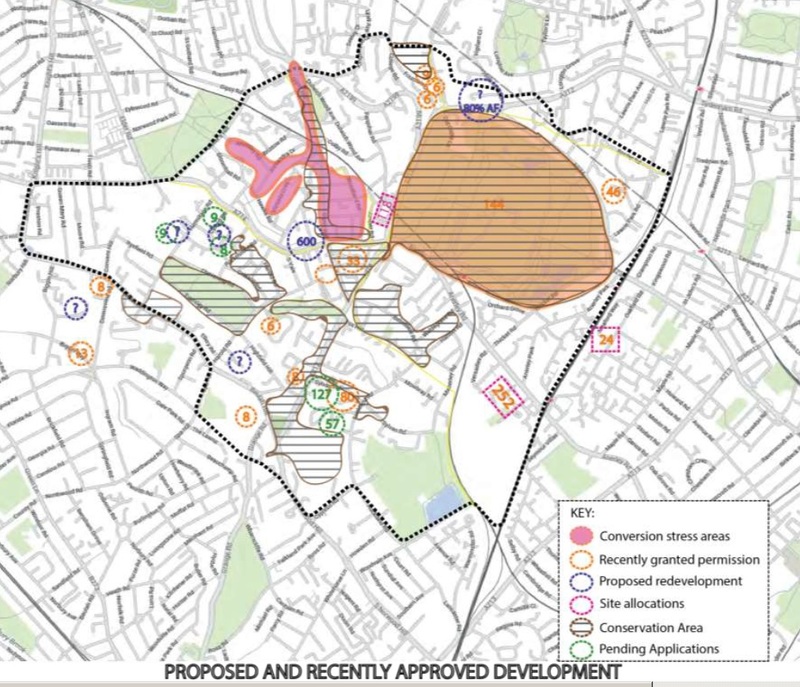 Proposed and recent approved housing (now out of date). 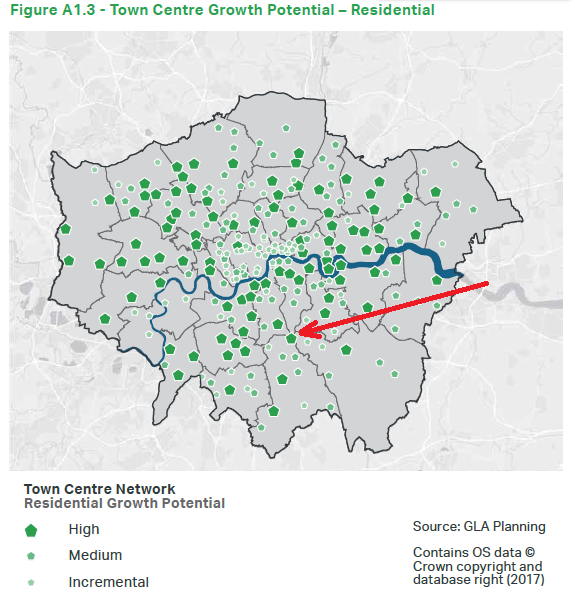 Due to the unique and complex convergence of five boroughs and six wards, Crystal Palace and Upper Norwood is identified as an area in need of a new tier of planning below Local Authority level. For this report, the research was based on key services relating to health and education over each of the boroughs that meet in the area. The reported reviewed existing policy at nation¬al and local levels to identify potential gaps and opportunities in regard to service provision. 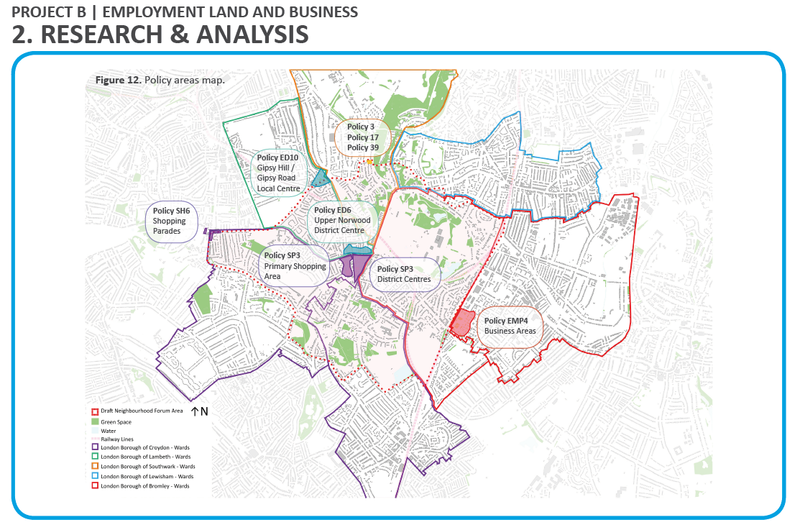 The report presents findings from the initial pilot surveys, and, in combination reviews relevant planning policies from national to local level, to provide a series of recommendations for consideration for local / neighbourhood planning. 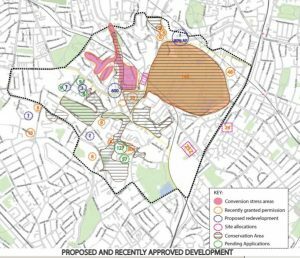 The recommendations are backed up by examples from other neighbourhood plans which have either reached the local referendum stage or have been adopted by a local authority. Due to resource/time the report scope was reduced to parking, cycling and pedestrian safety. Following an area review, interviews were made with public and with some community groups. Approved neighbourhood plans were reviewed to understand the breadth of transport policies that may be appropriate for this area. For each project, the evidence is presented as a detailed ‘Report’, and also, in a summary ‘Poster’ (meant as A1 size). Please note some the file sizes are quite large. The files are stored by project folder. 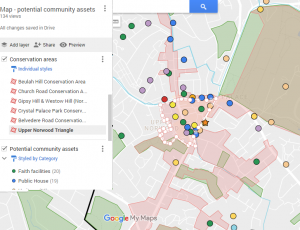 Community Assets Map of Potential Community Assets click here to see pilot toolkit from UCL students. Project E – Town Centre – Poster and Report (8MB / 7MB). Project F – Transport & Accessibility – Poster and Report (1MB / 43MB). 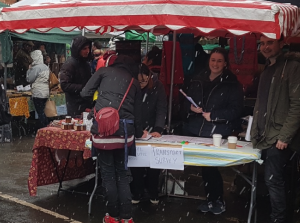 Follow up parking Town Centre parking survey and results click here. The Mayor of London commissioned 00 to carry out a study of Crystal Palace area. See “Join the Dots” report here. 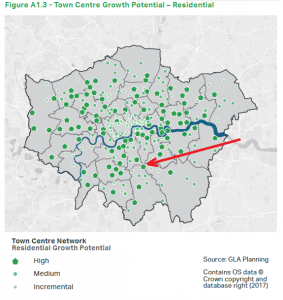 GLA’s London Town Centre Health Check Analysis Report. xls. To find out more and comments, please contact: info@cpneighbours.org .